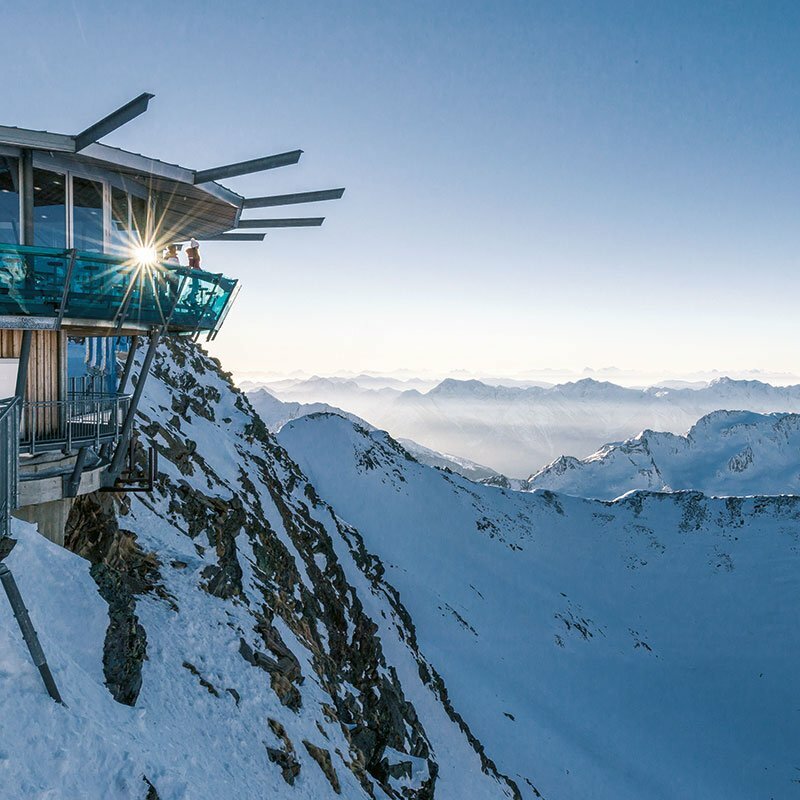 Ötztal is in fact a whole, large ski area which leaves nothing to be desired: snow in abundance is guaranteed, well-groomed slope kilometers, top modern mountain lifts and countless Alpine huts and restaurants. 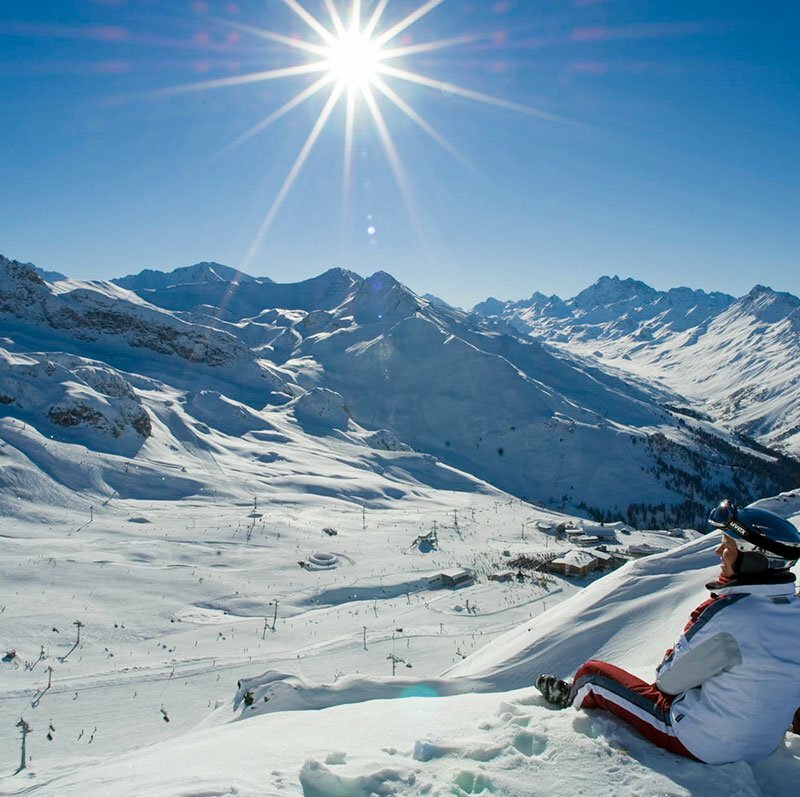 Skiing in one of Ötztal's ski areas combines sports and uninterrupted panoramic views plus après-ski at their best. 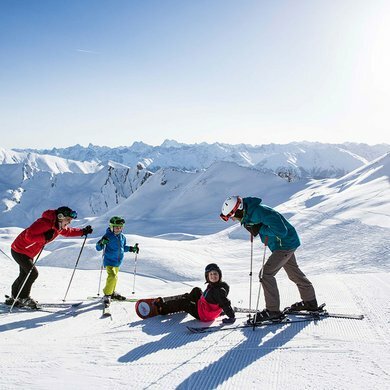 Whether freerider, freestyler, carver or wedeling fan: in Ötztal you will always find a ski resort that suits your skills and experience skiing fun in lofty heights up to 3250 meters above sea level. Speaking of skills: Ötztal also boasts countless, renowned ski schools with the right offer for all ability levels. 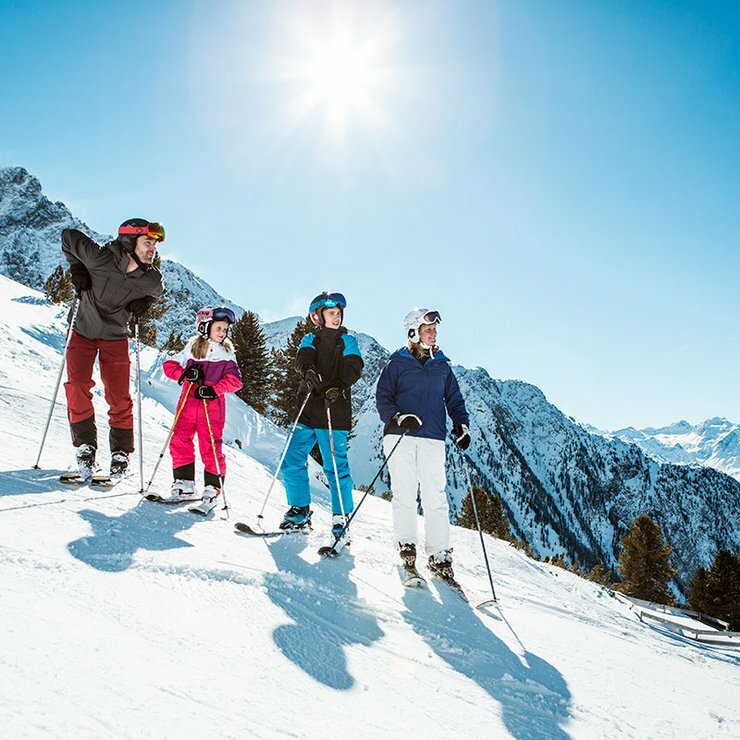 Absolute beginners and children will love the varied highlights of Ötztal's ski schools where quick and easy learning is almost guaranteed thanks to the latest instruction techniques. You don't have your own skis? No problem at all: there are many rental shops spread all over the Ötztal, that provide the latest ski models and snowboards at bargain rates. Of course, only top-notch material is available for rent. 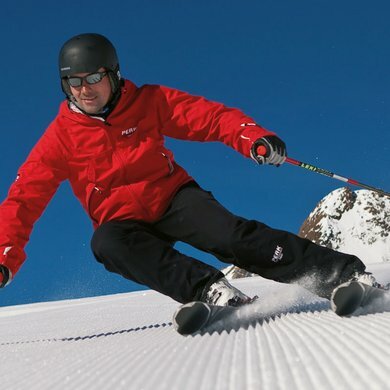 Unlimited skiing fun with the ultimate Ötztal Super Skipass. If you purchase a skipass valid 3+ days in the Hochoetz-Kühtai Region you can put together your personal ski slope menu optionally. This valley-wide skipass gives access to the ski areas of Hochoetz-Kühtai, Niederthai, Gries, Sölden, Obergurgl-Hochgurgl and Vent. Right next to Hotel Seerose in Ötztal : the Hochoetz ski region which is especially suitable for families and leisurely skiers due to its wide open and clearly arranged slopes. Hochoetz offers 39 slope kilometer between 1400 and 2300 meters altitude with particularly authentic and personal charm, individual care and an excellent range of certified ski schools - for the youngest skiing fans but also for returners. Neighboring Kühtai enchants skiers with its very special character: here the mountain lifts start beyond 2000 meters altitude - endless winter sport adventures are waiting for you. 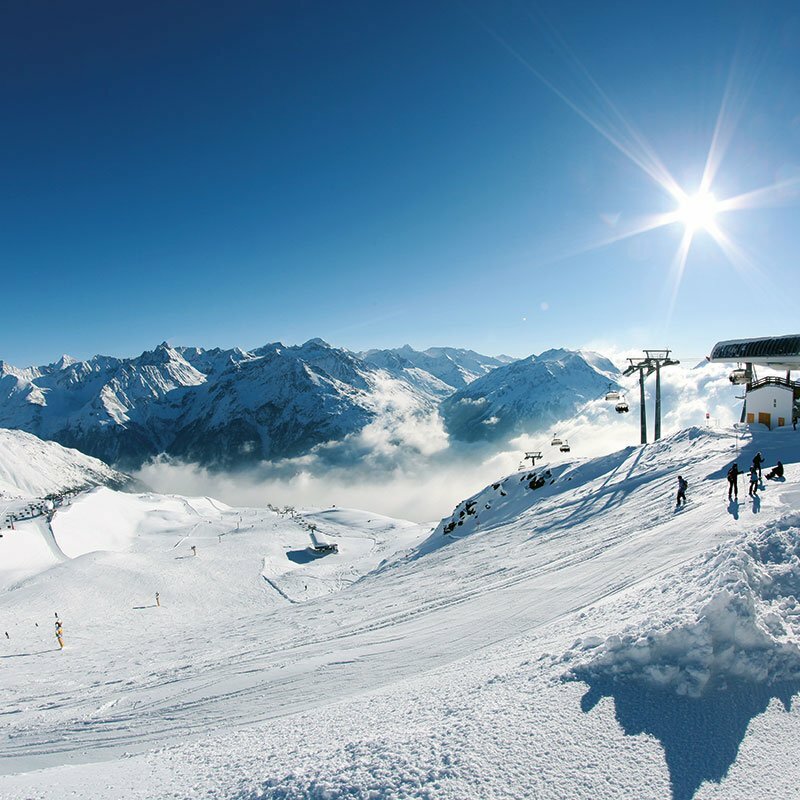 Ötztal creates a whole new definition of skiing: the ski areas of Hochoetz, Kühtai, Sölden, Obergurgl-Hochgurgl, Vent, Niederthai and Gries offer unlimited winter sports fun on and off the beaten slopes - snow and fun parks included. 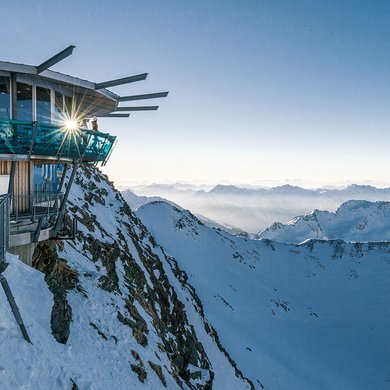 Book unique winter holidays right now - Splendid Hotel Seerose at lake Piburger See in Ötztal opens up a new dimension in winter sports. 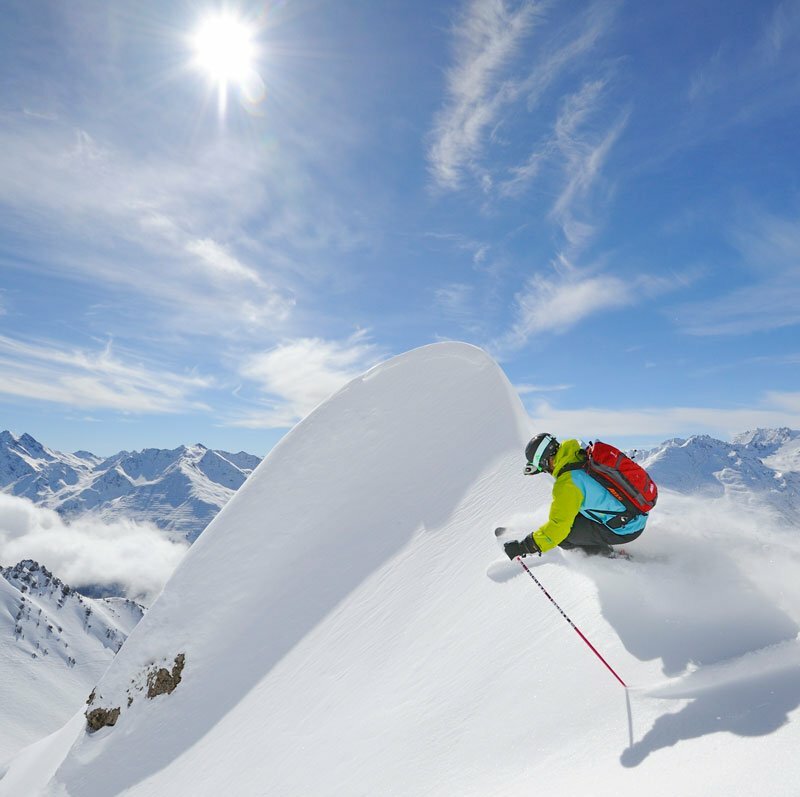 Additionally, the two Glacier Ski Areas offer unrivaled skiing pleasures from November through May.